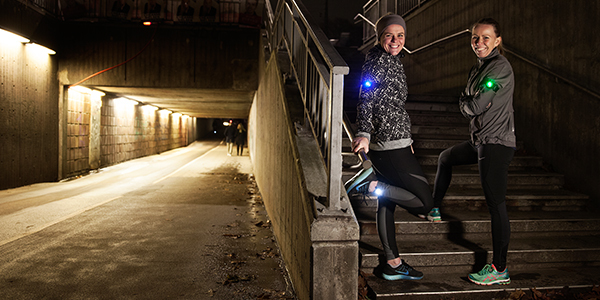 Orbiloc Dog Dual is a high-quality LED safety light that ensures you and your canine companion are visible to others from a distance up to five kilometres, when out and about in the twilight or dark. 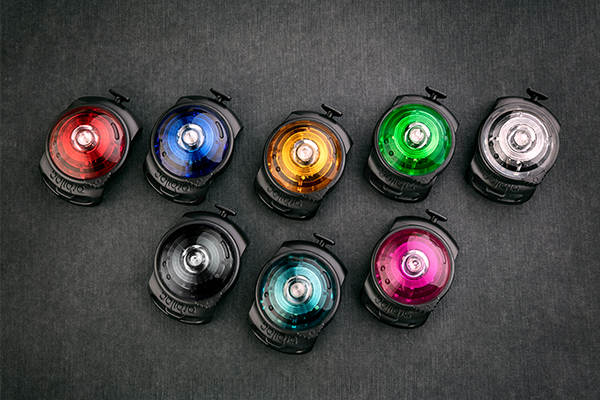 The Orbiloc Safety Light has been well-known in the military arena for many years, mainly because it adheres to the highest standards of durability, visibility and quality. In fact, we trust in the durability of our product so much that we’ve given it a three-year warranty. 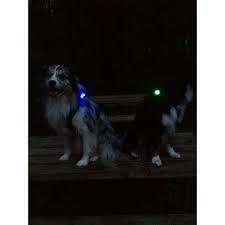 The unique lens design gives 270 arc visibility and your dog will be visible from all sides. The power of the light allows you to see it reflected in the environment – even if the light itself is not pointed in your direction. The Orbiloc Dog Dual is 100% waterproof and offers your best friend the opportunity to take a swim or play in the snow. The Orbiloc Dog Dual is IPX8 approved. IPX indicates how resistant a product is against drops, rain and immersed in water. Orbiloc Dog Dual has the highest level of this certification (IPX8), which means that the light can stand being continuously underwater. Orbiloc Dog Dual was tested in a pressure gauge with water, where it was exposed to 11 bars, equivalent to a depth of 100 meters, for one hour. Perfect for fitting onto any harness, clothing and matches well with a Julius K9 Harness. Orbiloc Quick Mount Adjustable gives you an innovative and quick way to attach and move your Orbiloc Dog Dual to any collar, leash or harness. The Orbiloc Quick Mount Adjustable can be adjusted in its length and prevents your equipment from being damaged. 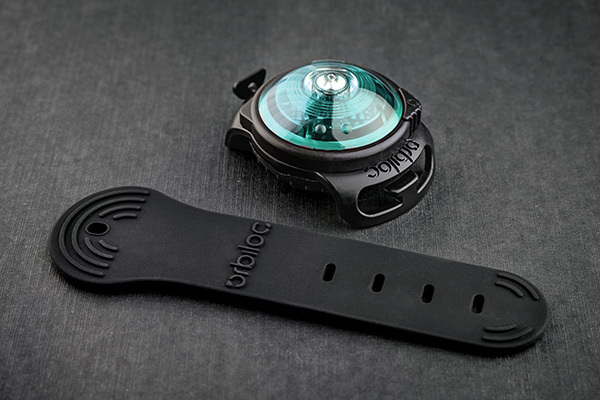 The Orbiloc Adjustable Strap is made of silicone-rubber, which is the type of rubber most resilient toextreme environments, sunlight, and temperatures. The Strap is improved in several ways; The thickness of the Orbiloc Adjustable Strap is increased – and the used material is twice as strong as the previous strap – which makes it even more durable and better for even more uses. The 4 holes for adjustment makes it easy and quick to adjust the strap, enabling the light to be mounted on all types of collars – whatever the width or thickness, without squeezing and leaving marks. Furthermore, there are ribs on the Orbiloc Adjustable Strap. 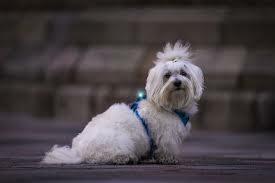 This makes sure that the Orbiloc light is securely fastened and can’t slide, even when fastened to a thin collar. With the Orbiloc Buckle and Orbiloc Velcro Strap, you can attach the Orbiloc Dog Dual to your dog’s collar, leash or harness. The Orbiloc Velcro Strap enables an easy attachment without the risk of leaving and mark on your gear whatsoever. The velcro is the highest quality available and is made exclusively for Orbiloc. That’s why the Orbiloc Velcro fits and works perfectly. The unique slot opening can accommodate up to 24 mm in width and 4 mm in thickness – ideal for the common hunting and rescue dog collars. 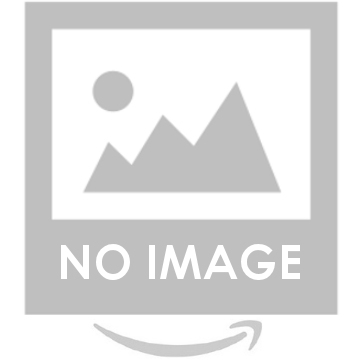 It works by simply slidingthe Orbiloc Velcro Strap through the two slot openings in the Orbiloc Dog Dual and wrap the Orbiloc Velcro Strap around your dog’s collar, lead or harness and cut off excess. The Turquoise light is a mixture of the colour blue and the colour green, and it has a strong link to the colour of the ocean. The Turquoise light is a perfect gender-neutral colour that adds pop to all your outfits.